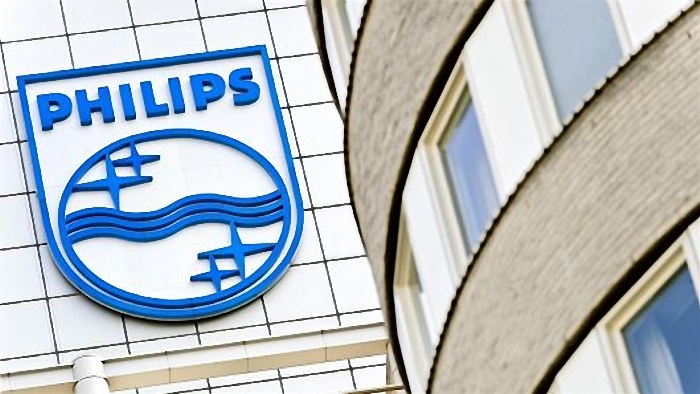 The start of the year 2014 is a challenging year for Philips, with currency impact from China and Russia and voluntary pause of their healthcare production facility in Cleveland which resulted in flat comparable sales growth and decline in EBITA. Hoever, lighting continued to deliver a year over year operational margin improvement. "For Lighting, LED-based sales grew by 37 percent, and we are encouraged by the positive acceptance given by our customers to our wide range of new connected lighting solutions demonstrated at the Light + Building trade fair in Germany, " said CEO Frans van Houten. "Looking ahead, 2014 will be a challenging year, but we are very confident of achieving our 2016 mid-term financial targets." Lighting comparable sales were flat rise year over year. Househould lighting and Automotive LED lights sales achieved double-digit growth, while Light Sources & Electronics and Professional Lighting Solutions showed a low-single-digit decline and Consumer Lighting recorded a high-single-digit decline. LED-based sales grew by 37 percent compared to 1st quarter in 2013 and now represent 33 percent of total Lighting sales. In growth geographies, comparable sales (excluding OEM Lighint) showed a low-single-digit increase. EBITA margin excluding restructuring and acquisition-related charges was 9.0 percent, a year over year improvement of 0.6 percentage points.